haus & haus is proud to present this ideally situated lake backing Type 1E villa in the heart of The Springs 11 community. This 3-Bedroom home is immaculately maintained with a gorgeous landscaped garden looking out onto the lake. haus & haus is proud to present this beautiful lake backing Type 1E villa in the heart of The Springs 11 community. This property comprises a bright spacious living area, well maintained kitchen, study, guest bathroom and maids room on the ground floor. Leading upstairs there is a spacious family area, guest bathroom and 3 bedrooms, the master bedroom with walk-in wardrobe, en-suite and balcony with breathtaking view. 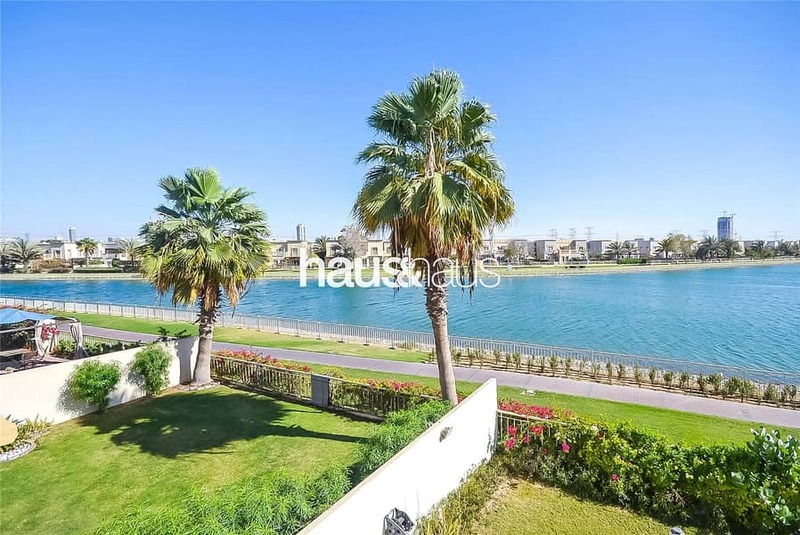 The main feature of this home is the gorgeous outdoor space with the large perfectly landscaped garden looking out onto the lake. , alternatively visit our website www. hausandhaus. com for our full selection of properties available.